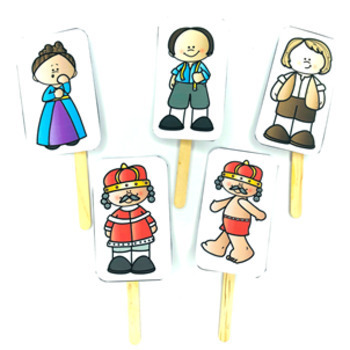 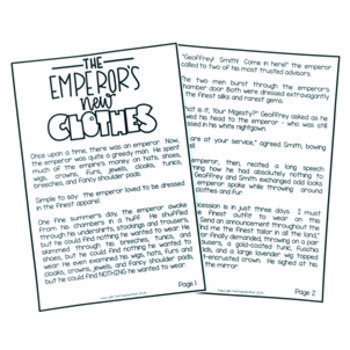 The fairy tale story of The Emperor's New Clothes is a fun and simple story for students to follow. 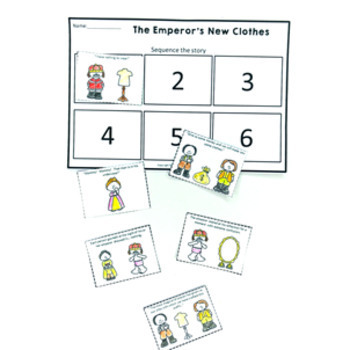 Perfect for early years students, the story involves sequencing and repetition throughout, giving students opportunities to build their literacy skills with fun and engaging activities. 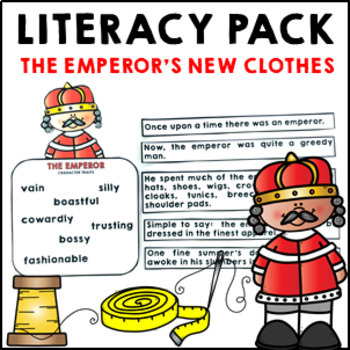 Save money and purchase the Fairy Tale Bundle.